Terrific Property! Great rental investment or primary residence. Home was built in 1991 and has 3 beds/2 baths. Kitchen has a new gas range, master bedroom has new lighting and there are new sinks and toilets in both bathrooms. 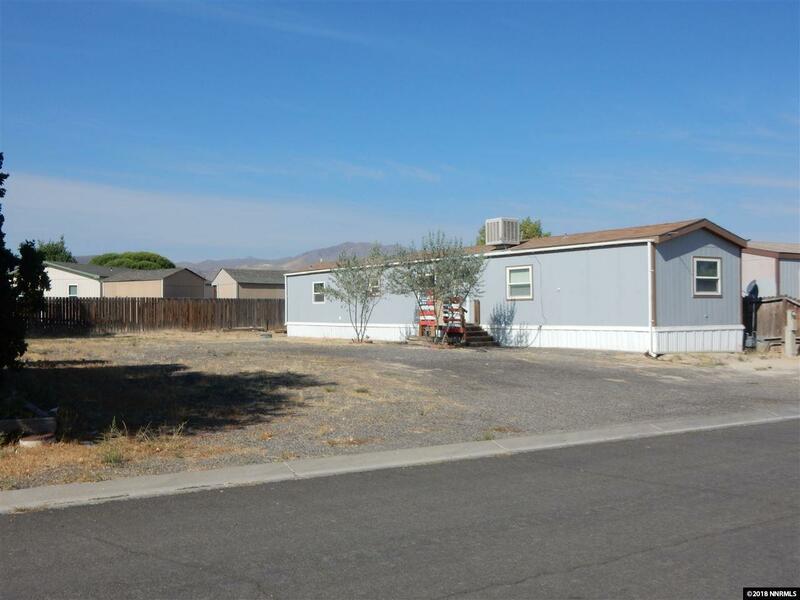 Large yard, kitchen appliances stay and Seller will install new carpet prior to the close of escrow.